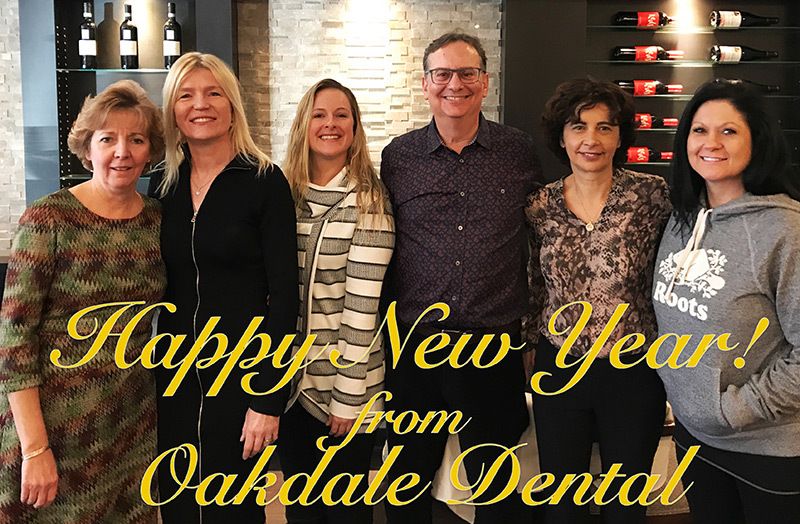 January 2018: Tips, ENews & More! We hope that you had a wonderful holiday season with your loved ones and that 2018 is off to an amazing start for you and your family. 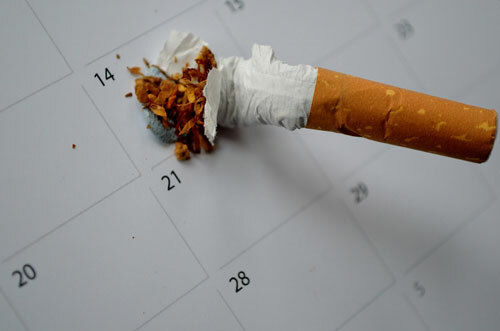 Did you know that quitting smoking is one of the top 10 resolutions people make every year? Unfortunately, 42% of people fail with their resolutions. Hopefully you won't be one of them! If you're trying to end your relationship with tobacco, now is as good a time as any. January 21-27 is National Non-Smoking Week, which raises awareness of the health implications of tobacco. In the article below, we have outlined different ways to help with quitting and its impact on your oral health. 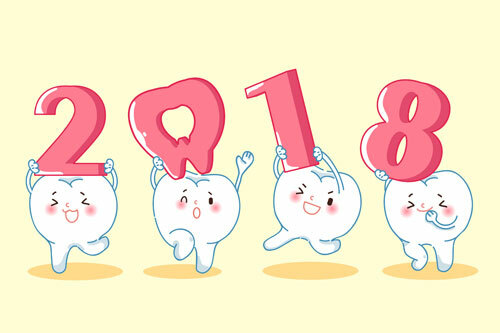 We enjoyed serving you in 2017 and look forward to seeing you in 2018! The effects of smoking have been the focus of health campaigns for many years now. Campaigns often focus on lung and heart problems linked to smoking. While the effects of tobacco on your lungs and heart may be out-of-sight, out-of-mind, the effects on your oral health are left on display each time you flash a smile. Click here to learn more about the oral health consequences and tips to help you quit. Nothing beats the comfort of a warm and filling bowl of soup on a cold, snowy day. 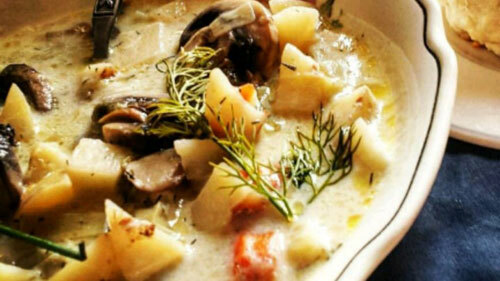 Here's a simple and delicious comfort soup recipe for you and your family to enjoy.